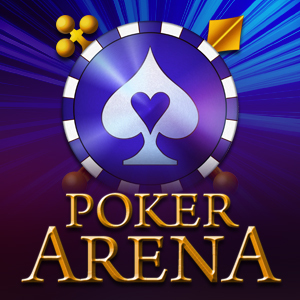 Download the new version of Poker Arena for Android! 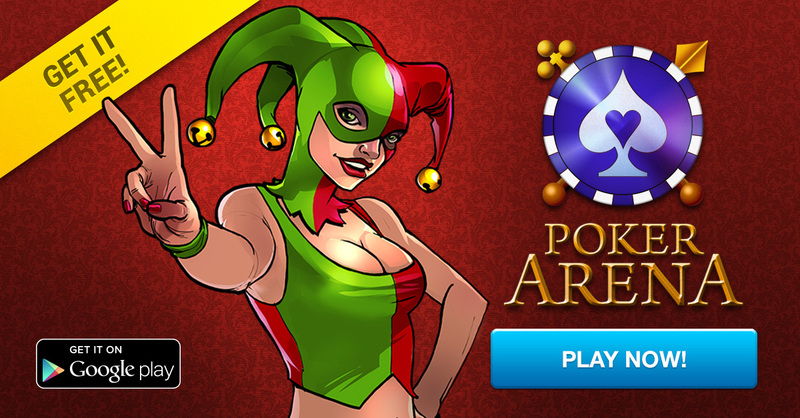 You can get the updated version for Android from Play Market! Improvements to reliability and speed! Some users may have had problems with progress loss - bug fixed. We will be really grateful if you rate our game!